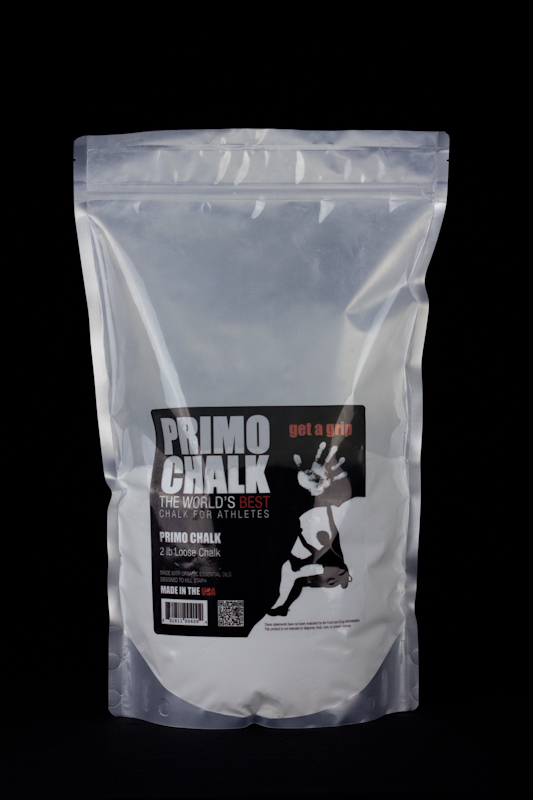 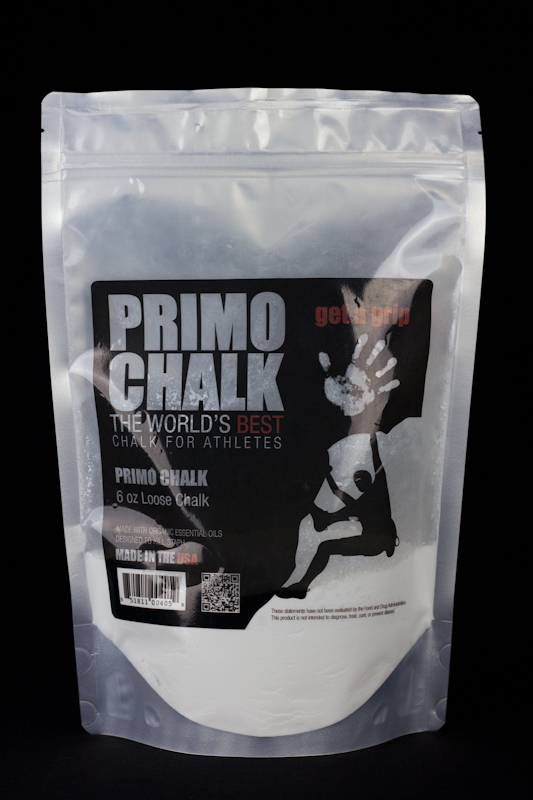 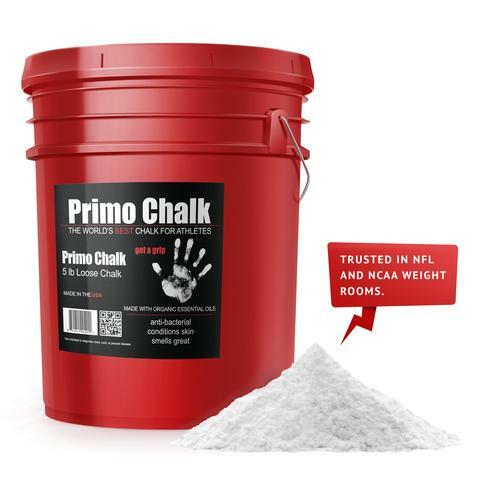 PrimoChalk is a brand of athletic chalk designed for weight lifting, gymnastics, rock climbing, and high intensity interval training (HIIT) similar to CrossFit. 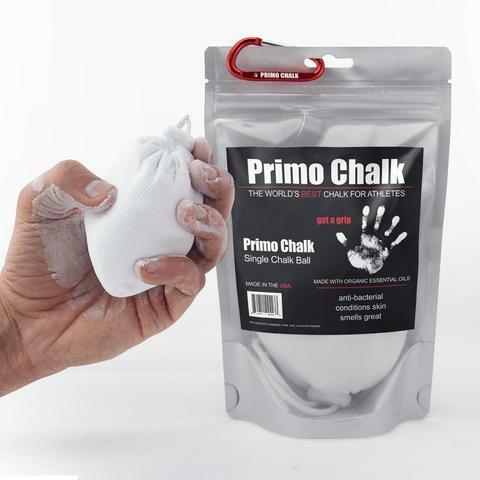 A natural drying agent helps to keeps the PrimoChalk dry under sweaty conditions, while a combination of the essential oils protects skin and inhibits the growth of bacteria, fungi, and viruses. 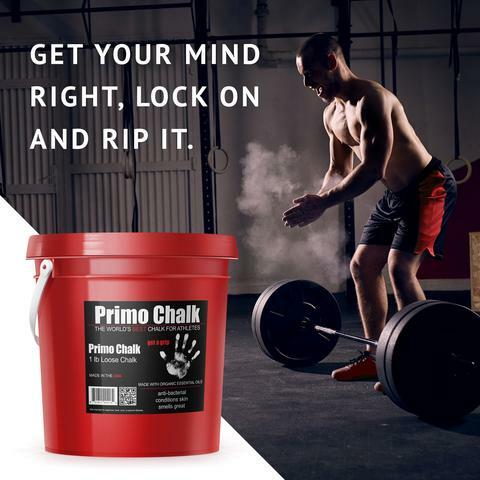 The result is a better grip during workouts that also leaves hands feeling better.